If the issue you're experiencing can't be resolved using help.steampowered.com, we will be happy to assist you after verifying Proof of Ownership for the account. Proof of Ownership is established by submitting payment information previously used on the account or providing retail product codes that have been activated through Steam. Please select a purchase method used on the account from the list below for detailed instructions on providing Proof of Ownership. Please create or update your existing Steam Support ticket with this information. Enter your paysafecard PIN-code and numerical code. If a purchase was made through Steam using WebMoney, please attach a screenshot of a Steam purchase made on the Steam Account in question as it is shown in your WebMoney account. 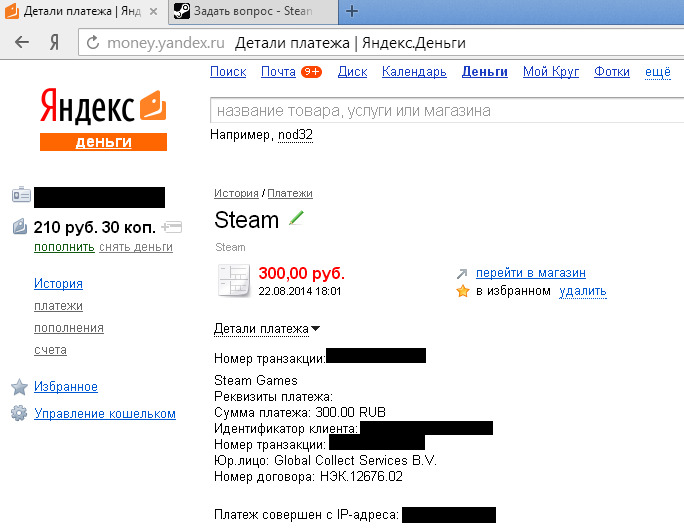 If a purchase was made through Steam using Yandex, please attach a screenshot of a Steam purchase made on the Steam Account in question as it is shown in your Yandex account. If a purchase was made through Steam using Qiwi, please attach a screenshot of a Steam purchase made on the Steam Account in question as it is shown in your Qiwi account. Attach a screenshot of the text message you received for your purchase made on the Steam Account in question. 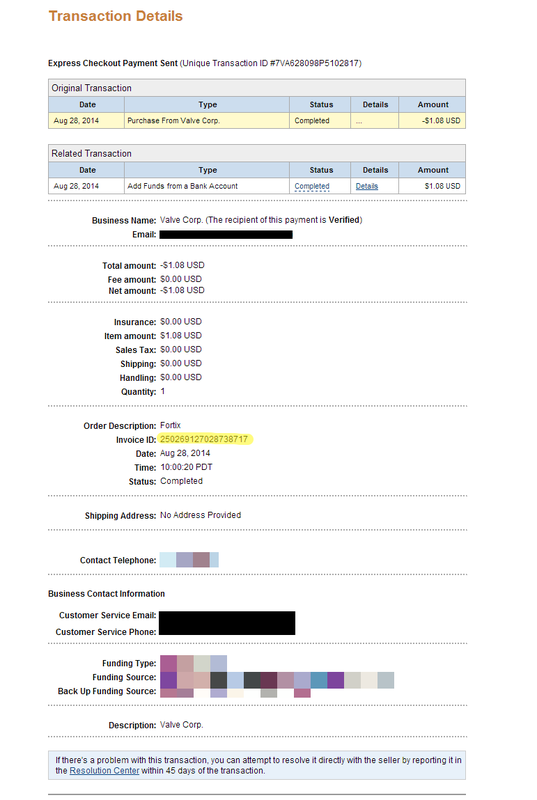 If you are unable to retrieve the text message, please attach a screenshot of your phone company purchase history that shows the purchase made on the Steam account in question. Attach a screenshot of your Culture Land purchase history page that shows your purchase made on the Steam account in question. How do I contact Steam Support?